BRAZOS COUNTY, Tex. 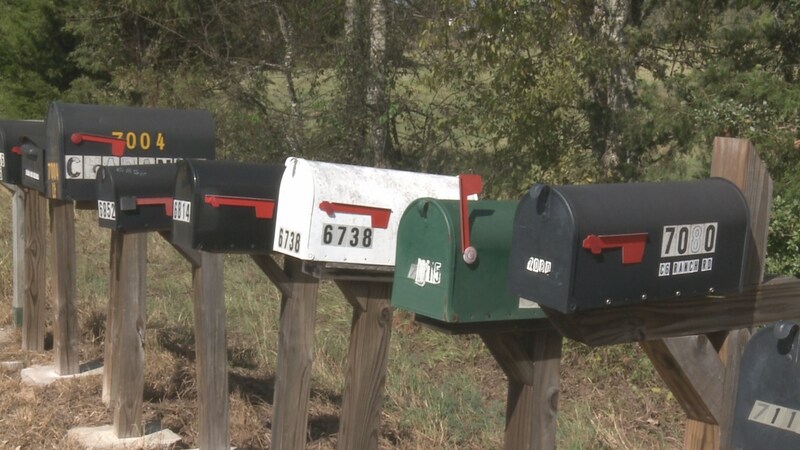 (KBTX) – Brazos County residents are feeling frustrated after someone continues to steal their mail. They want changes to their mail delivery. 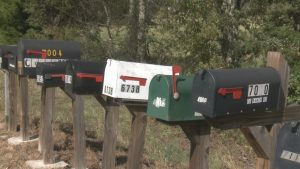 Residents in the C 6 Ranch Road neighborhood in Brazos County want their boxes moved from Steep Hollow Road to the front of their driveways. They say the access to their mail is too easy for thieves who have been striking here. The neighborhood is still relatively new. Some of the homes have mailboxes out front, but residents say the post office won’t deliver letters to them. The problem is that those are established deliveries. If you want the post office to make an exception for your situation. Contact your congressman. I don’t see any other way. Cause at this moment law makers are trying to make it mandatory for deliveries to be clustered together. I hate the idea. It’s a one stop shop for thieves.